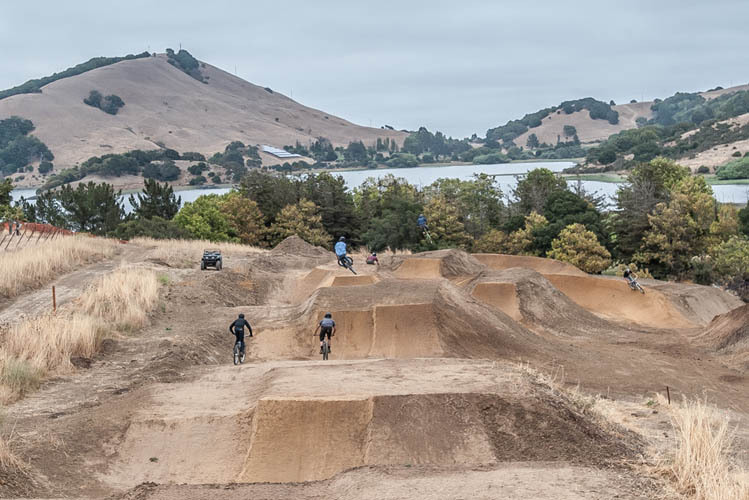 Construction of a state-of-the-art bike park at Stafford Lake will begin in June thanks to another $200,000 in donations and sponsorships that rolled in this week, enabling officials to approve plans and call for bids. 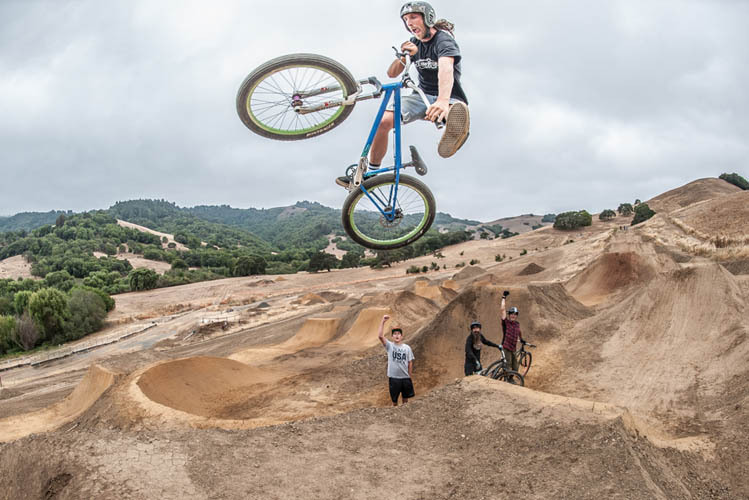 In what county officials hailed as an extraordinary milestone marking the success of a public-private partnership, the volunteer Friends of Stafford Lake Bike Park turned over $100,000 in donations from local businesses, foundations and residents, and Fox Factory Holding Corp. of Scotts Valley pledged $100,000, the largest single sponsorship so far. 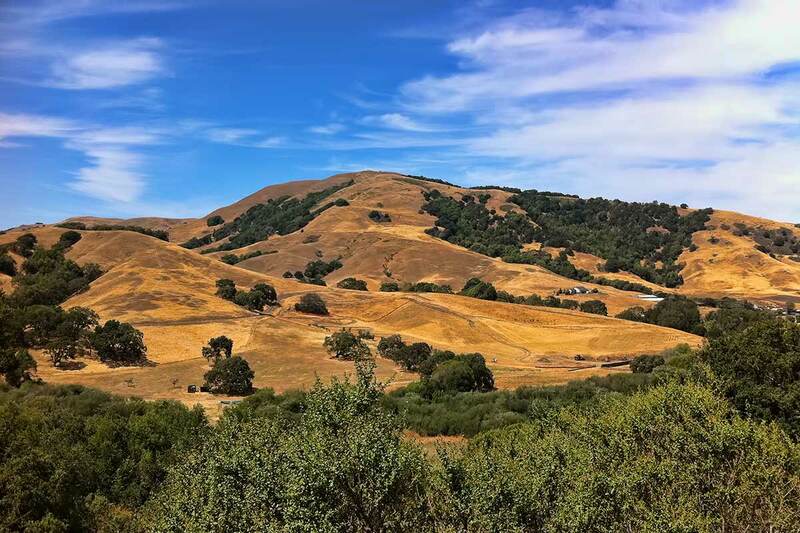 The latest private funding means that $592,850 has been donated or pledged from 200 donors and six sponsors, more than half of the park’s estimated $850,000 cost. 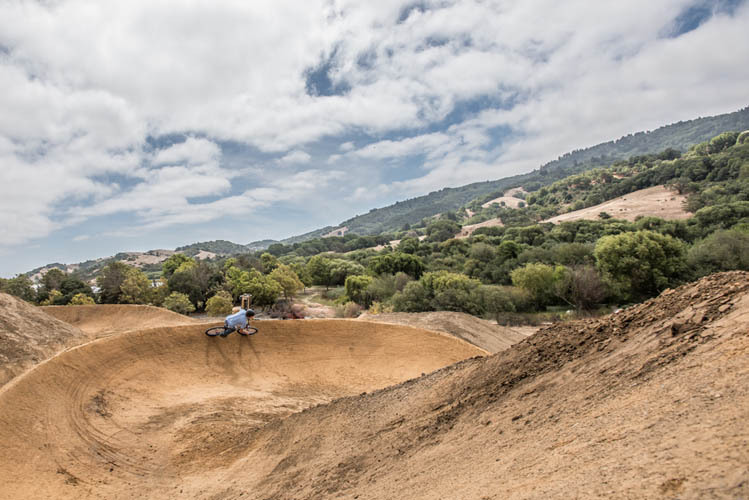 Fundraising remains underway for the balance. 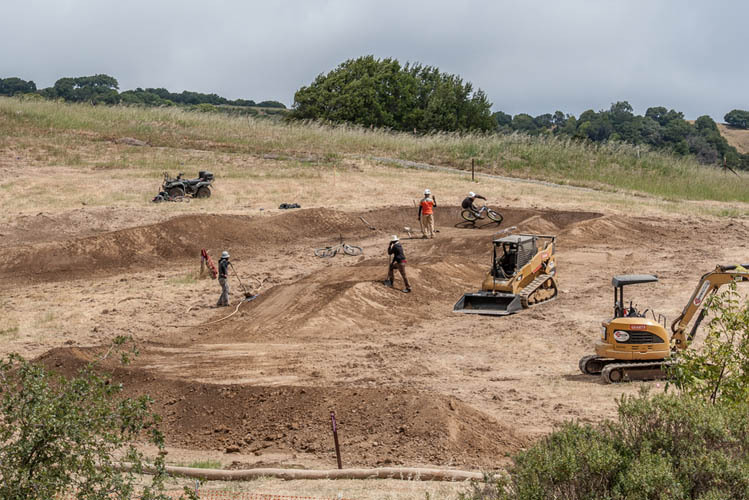 The Board of Supervisors approved a plan costing up to $592,850 to build the first phase of the park, called for bids and said construction will begin this summer, assisted by park volunteers. 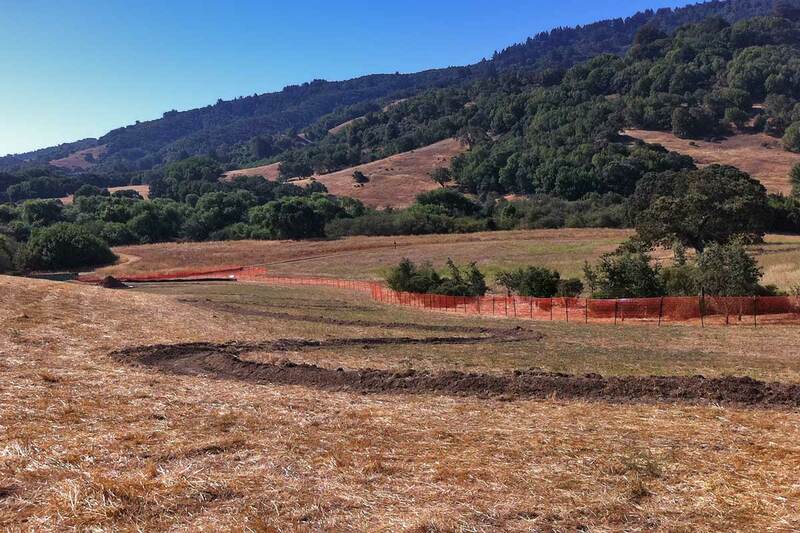 Since sponsors make payments over several years, the board approved a $177,000 loan from reserve funds for park construction. It will be repaid within two years. 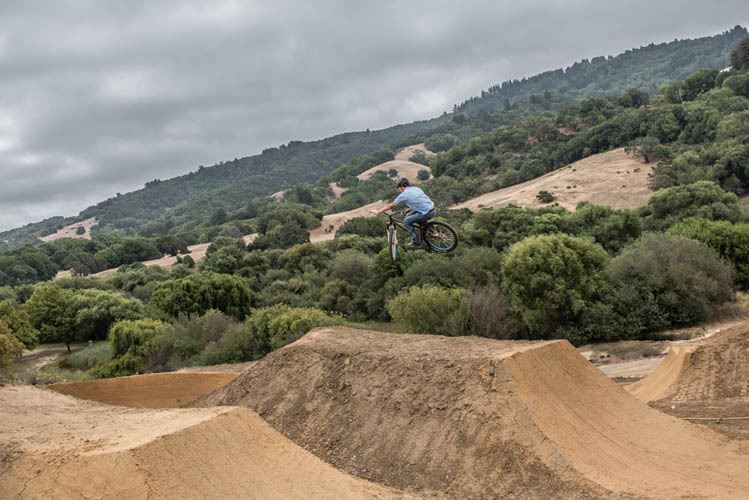 The first phase of the park construction involves beginning pumps tracks, 40 percent of a perimeter trail, completion of a skills progression zone, a dual slalom, a maintenance trail, as well as parking and entry plaza areas. 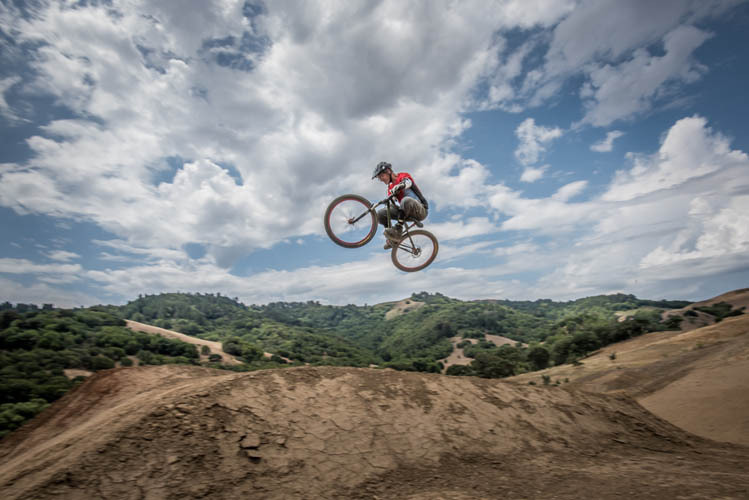 Julia Violich of San Anselmo, a cycling enthusiast who holds five national titles, serves on the Marin Conservation League Board and runs farming and realty investing operations, negotiated the Fox Factory sponsorship as a member of the Friends of Stafford Lake Bike Park, a nonprofit offering tax advantages. 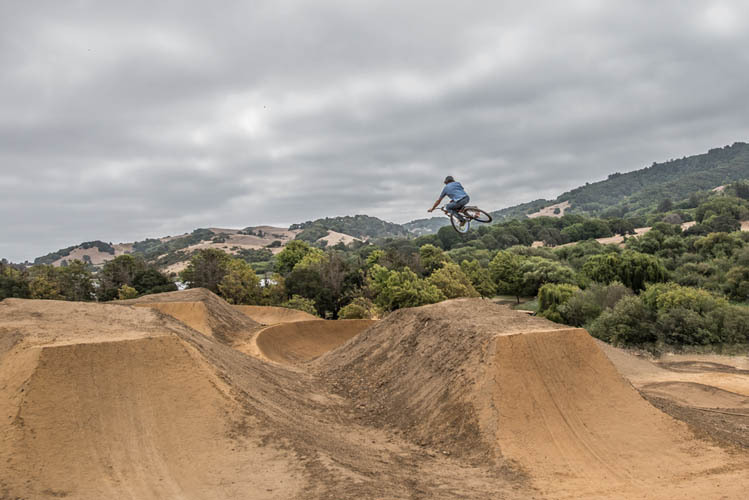 The motorbike, racing and bicycling firm will provide the money over three years for naming rights on a park “gravity zone” attraction, as well as advertising and related benefits. 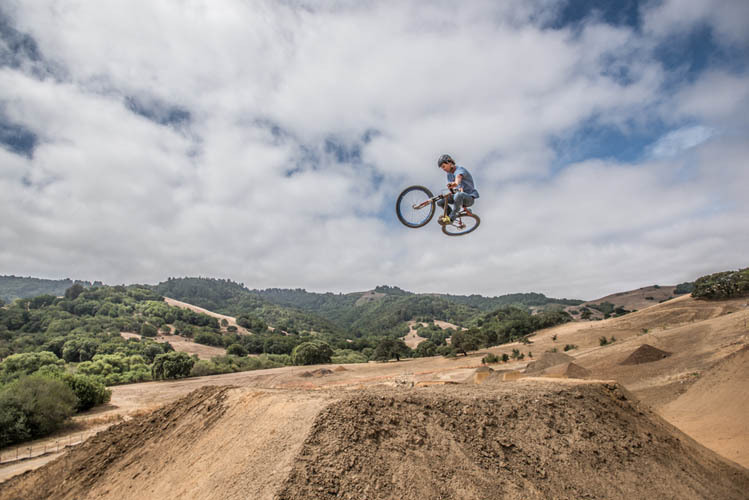 “It really has been a watershed moment when we’ve got public and private partners” joining to create a bike park, Violich said, calling the facility “a place where kids and grownups alike can go … and have a great time.” Some hope the park will provide an alternative for mountain bikers who now cruise on county trails. 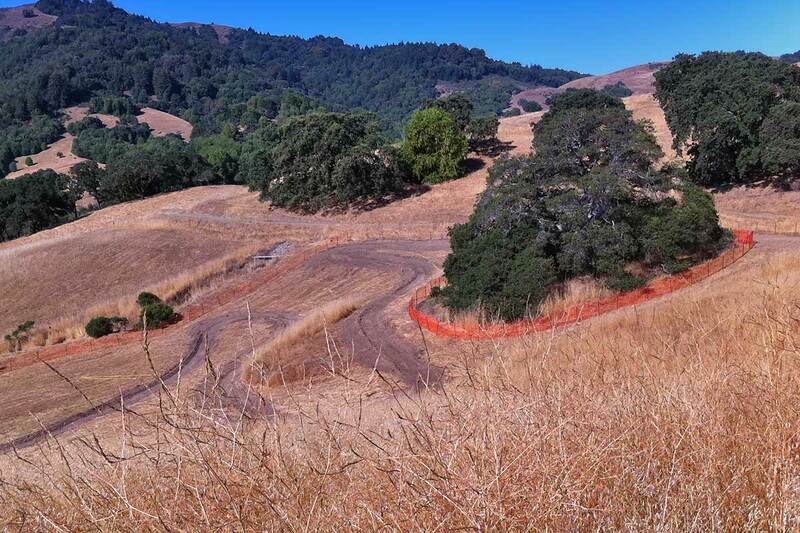 The facility has been carefully planned, and its construction will be closely monitored, to make sure no environmental harm is done, Violich said. 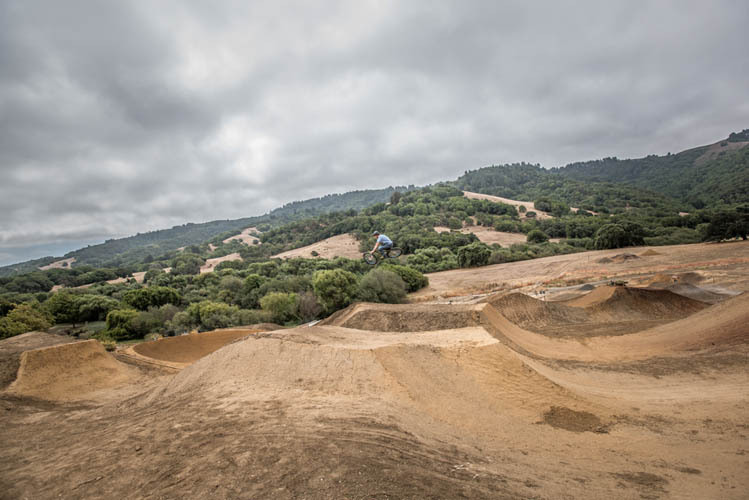 “We are going overboard … to make sure there is no environmental backlash.” Other key members of the friends group include Mark Weir and Al Baumann. 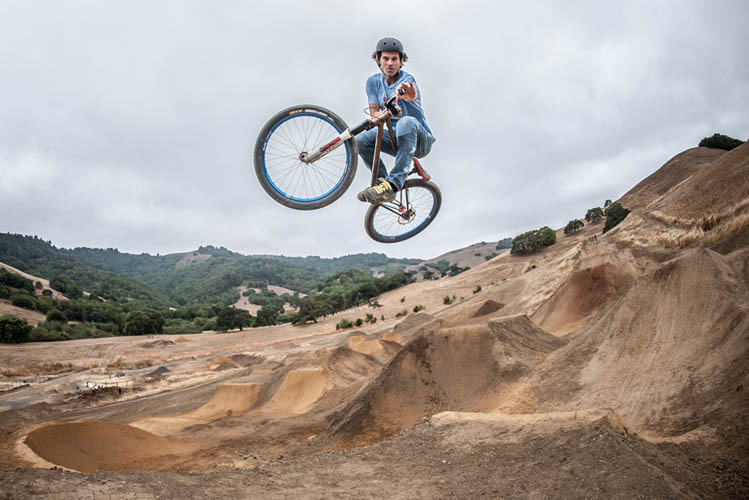 Other sponsors of the park are Santa Cruz Bicycles, $75,000; Violich Family Foundation, $50,000; Mike’s Bikes, $50,000 and WTB of Mill Valley, $25,000. 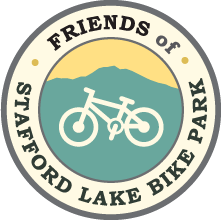 The bike fund includes a $50,000 challenge grant from county supervisors. 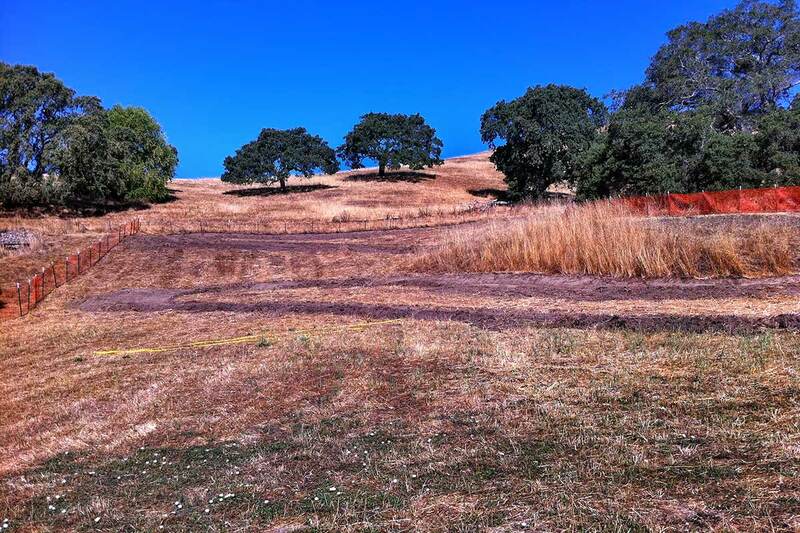 The county also provided $182,000 for design and construction drawing work by consultants Hilride Progression Development Group. 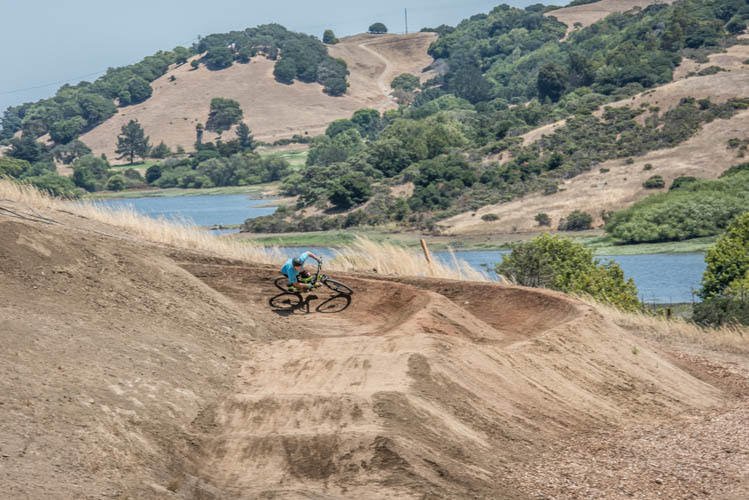 The master plan calls for a sophisticated network of trails, configurations, challenges, riding zones and stations that can accommodate cyclists of all skill levels. 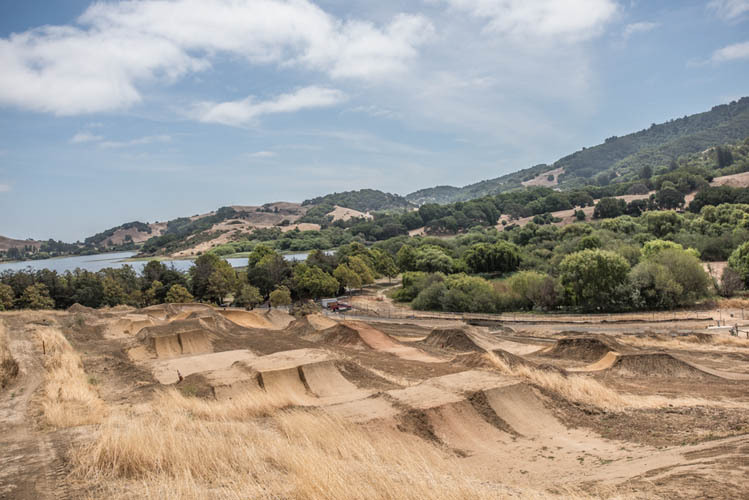 The facility is planned on a 17-acre northwestern segment of 139-acre Stafford Lake Park. 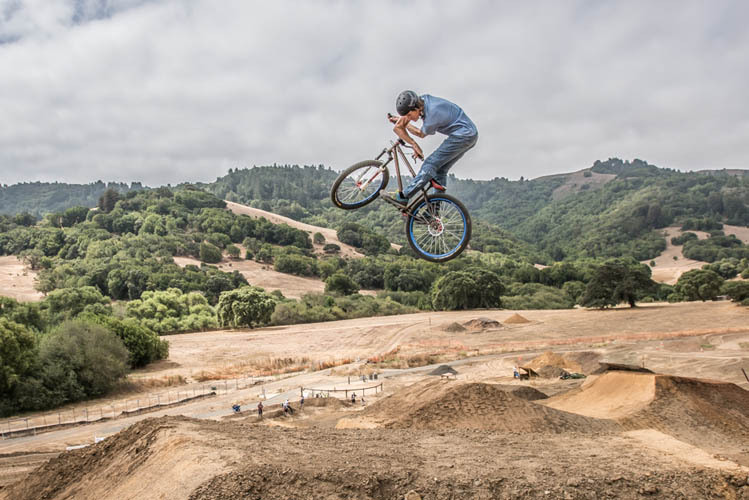 It will include a learn-to-ride area; “pump” tracks for beginning, intermediate and expert riders; table-top jumps and hip jumps; elevated ladder bridges; a dual slalom track; skill stations and practice areas; a perimeter trail will be near the entrance to the park, followed by beginner and intermediate zones. 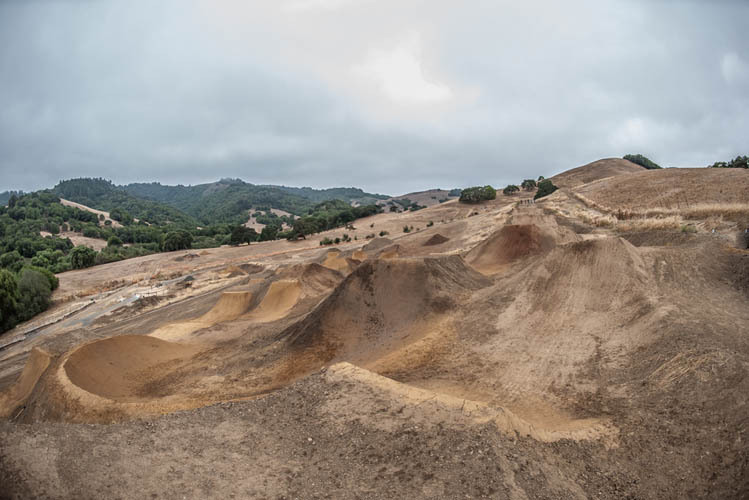 An advanced zone will provide riders with technically demanding riding features including an advanced track with pumps, rollers and berm turns; advanced dirt jumps, and wood ramp takeoffs with dirt landings linked to curved wall rides. Those interested in becoming a donor may call 473-6394.